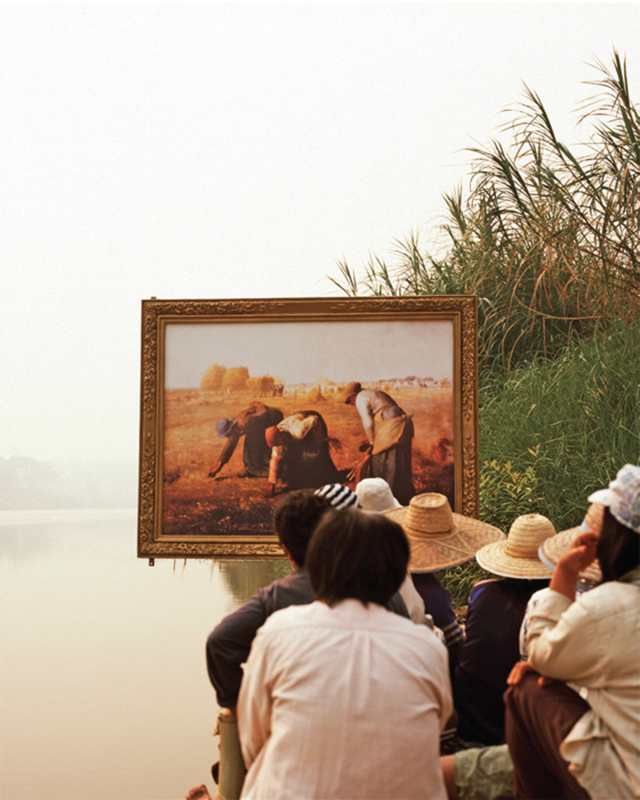 Araya Rasdjarmrearnsook, Two Planets: Millet’s The Gleaners and the Thai Farmers, 2008, video, color, sound, 15 minutes. Production still. From the 2013 California-Pacific Triennial.